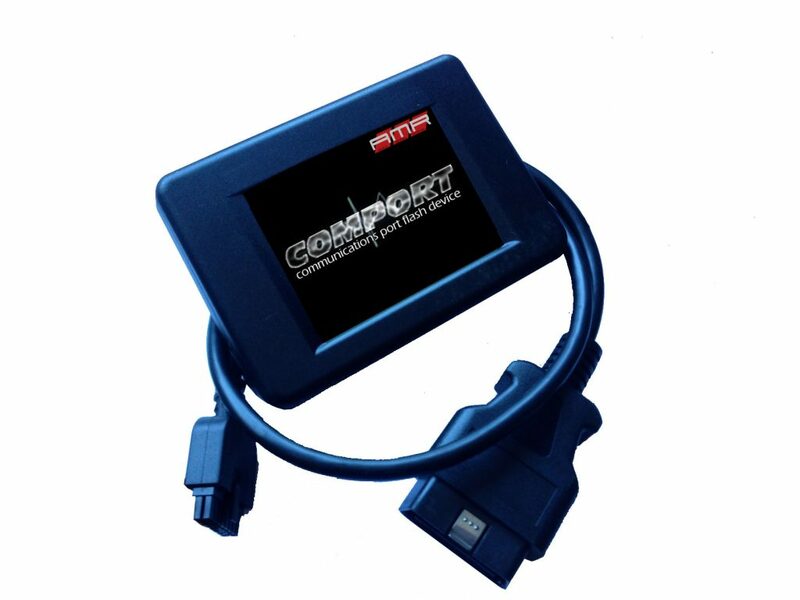 The COMPORT is an extensive and powerful tool used to give you the ability to load in AMR Performance specifically designed ECU tune(s). Once you receive your COMPORT, go to our website and download the COMPORT Manager. The COMPORT manager will give you the ability to update the COMPORT as well as add and remove up to 100 tune(s)! Plug the COMPORT into your computer and open the COMPORT Manager. The COMPORT will start to update. Once the update is completed, unplug the COMPORT from your computer and make your way over to your vehicle. Plug the COMPORT into your vehicle’s OBD2 port. Once powered up, turn your vehicle’s ignition on (do not start!) and select “TUNING”. You will then select your vehicle by MODEL, ENGINE and HORSEPOWER (factory). Note: *** For certain BMW vehicles, specifically the 4.8L, you will have to choose 545i or 650i. Then select “READ”. The COMPORT will ID your ECU and download your FACTORY file. Once completed, plug your COMPORT back into your computer, open the COMPORT manager and click on “DOWNLOAD DATA”. Once AMR Performance has received your vehicle’s information from your email, we will design a tune specifically for your vehicle and its modifications. Plug your COMPORT back into your computer, launch the COMPORT manager and select “UPLOAD DATA”. Once you click on “UPLOAD DATA” it will ask you to choose a file to UPLOAD to the COMPORT. Select the file that AMR Performance has sent to you. The file will upload into the COMPORT. 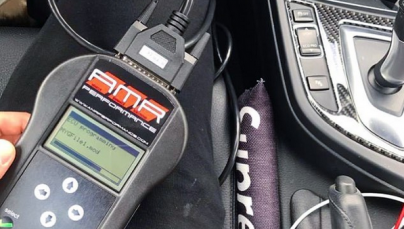 Mike's AMR Performance tuned Mercedes-Benz C43 AMG goes 12.2!